We would be delighted to keep your horse, regardless of his age and race, in further training at our stables. 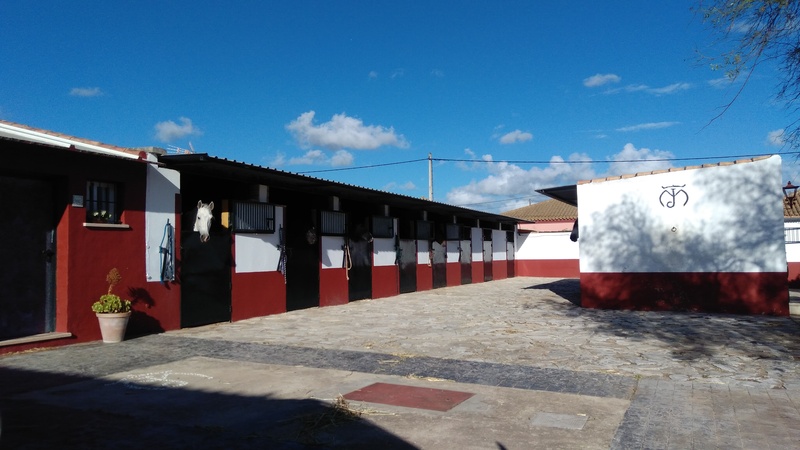 The training takes place at our stables in Chiclana de la Frontera. From gently, slowly braking in up to Grand Prix level we can offer you and your horse everything. Here we totally agree to your wishes and on the plans, that you have with your horse. If ambitioned leasure-time riding, show of competition? We adjust the training on the intention that you have. Principally an age-appropriate training is important for us, a training based on the training scale. 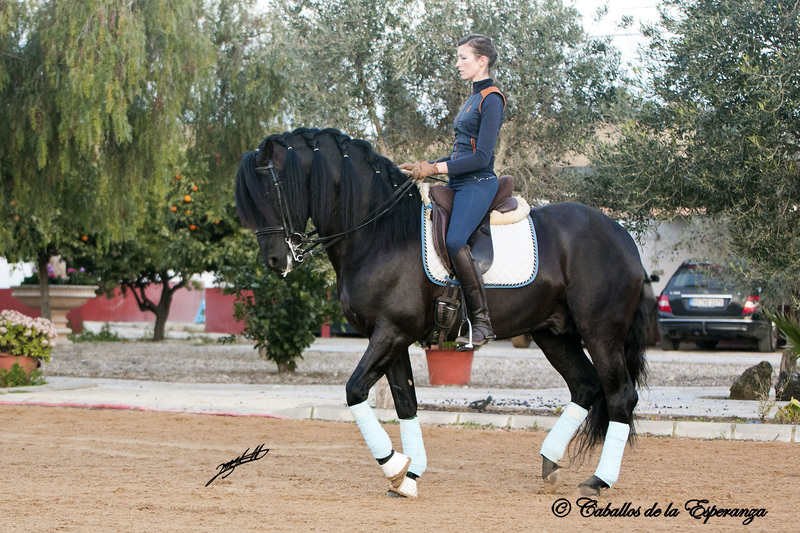 We train the horses principally with a snaffle, with increasing level also with a double-bridle. The speed and the way of training depends a lot on the horse, every horse learns different. Every horse has excercises that are more easy or more difficult for it. We bring your horse forward, depending to its possibilities and we get the best out of it. 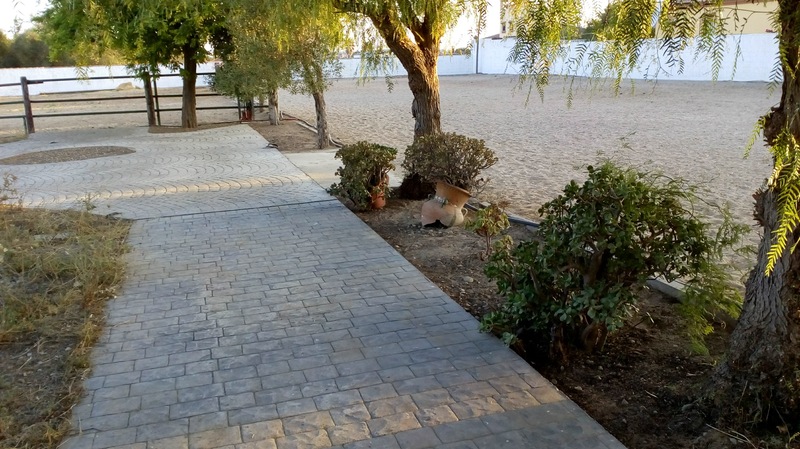 On your wish we can also train your horse in the Doma Vaquera. Do you want your horse to perform on shows or in the Working Equitation? Then this is the right way! The basics remain the same, a loose, relaxed and supple horse, correctly trained following the training scale. An elaborate training then brings the horse in this special kind of riding with its typical fast turns, pirouettes and stops. 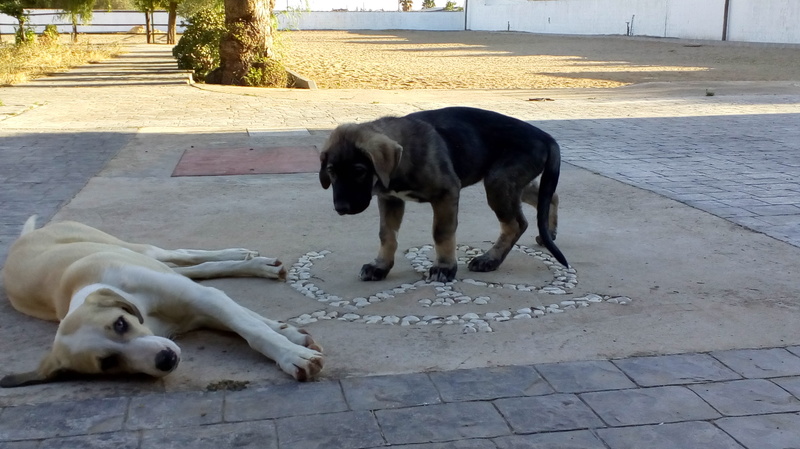 The training at the long reins is a special extra, that we can offer you. Also in this we can bring your horse from the introduction up to the really high level. Also lunging of the horse can be an important part of the training. Specially while preparing for breaking in, for the work at the long reins and the high school dressage lunging can help a lot. Here we can also introduce your horse in the lunging at the double-lunge. From circensic excercises (e.g. 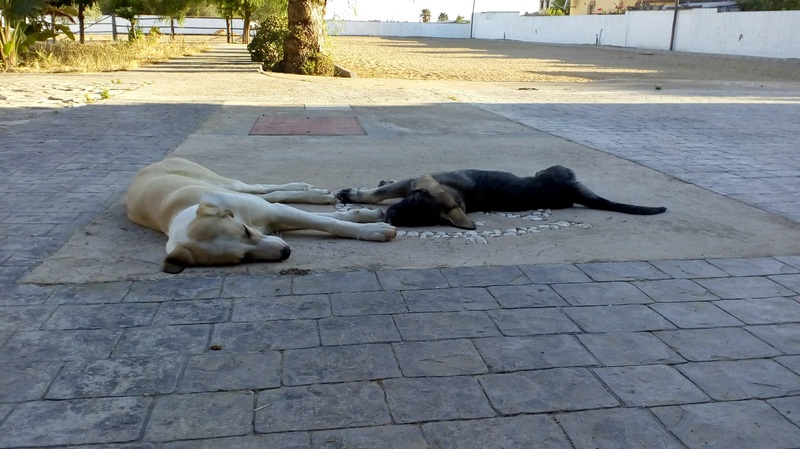 compliment, lay down, Spanish walk) up to the difficult excercises of the High School Dressage (e.g. Levade, Posade, Courbette, Capriole) your horse can learn everything with us. In hand as well as at the long reins or under the saddle. 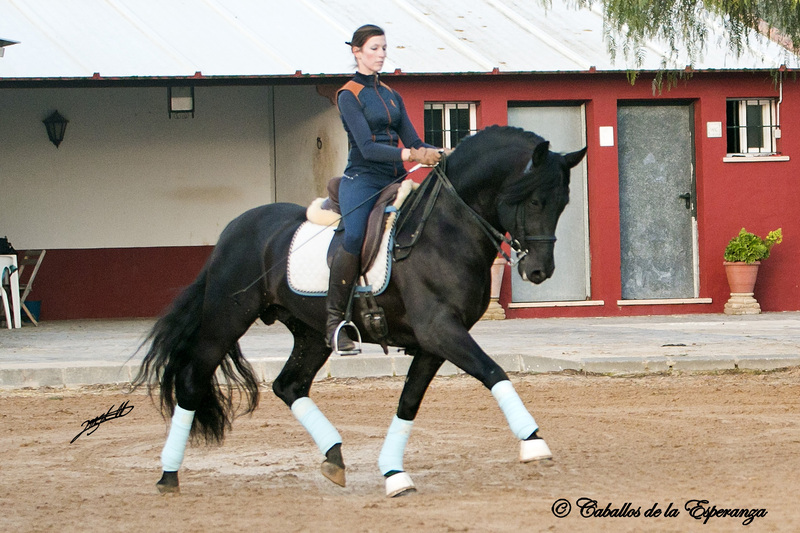 The training in these special excercises depends very much on the talent and freewill of your horse. We boost the natural potential of your horse and we get all the possible out of him. Anyway every horse owner should be clear on the fact, that every horse needs variable time for the education, and that not every horse can learn the difficult excercises of the High School Dressage. 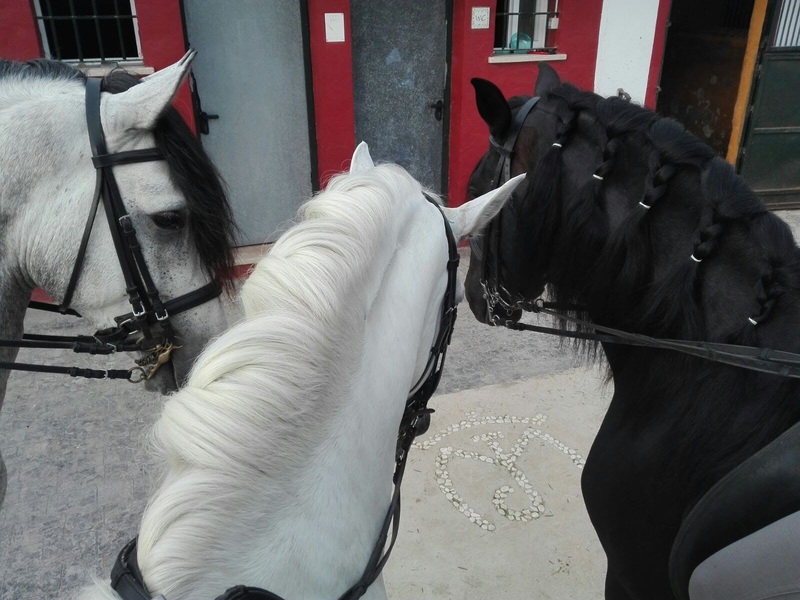 Naturally we adjust the training on your wishes and ideas, but equal for what kind of training you choose, the details always remain depending on your horse. Just tell me your wishes, ideas and goals! We would be pleased to generate personally with you a training plan for your horse! On demand the horse can get daily out on a paddock. Periodical filming of your horse at work – get an insight in the actual condition of your horse! On further demands and wishes we can naturally respond individually. Just contact me!